“The auction is a great opportunity for us to showcase the amazing pet industry products and services our members represent,” stated Shawna Schuh, President of Women in the Pet Industry Network. Items being auctioned include pet products and services, pet lover gift items, business services and advertising opportunities. 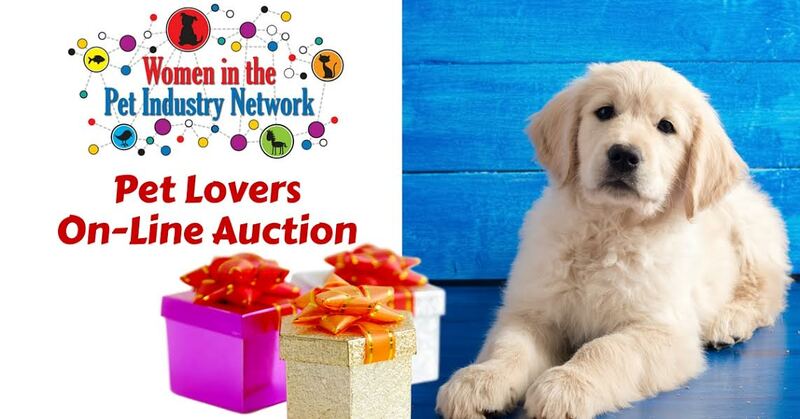 Auction proceeds will be used to grow the organization and create scholarships allowing more female pet industry professionals to attend the Annual Women in the Pet Industry Network Conference which will take place September 19 to 21, 2016 in Portland, Oregon. This online auction is the perfect opportunity to get some of your holiday shopping done. But hurry, because it ends soon! Headquartered near Portland, Ore., WIPIN serves a membership base of more than 550 women entrepreneurs worldwide. WIPIN members come from all categories within the pet industry, from groomers and veterinarians to pet sitters and pet boutique owners. WIPIN membership benefits include: discounted registration to the annual WIPIN conference; a free subscription to the semi-annual Top Women in the Pet Industry Magazine; a custom member page on the WIPIN website; the informative WIPIN Weekly newsletter; caring telephone support from real people with real pets; unlimited access to other pet professionals for advice and partnering; discounts on products and services; and monthly educational teleconferences on marketing, social media and other pertinent business-building topics. 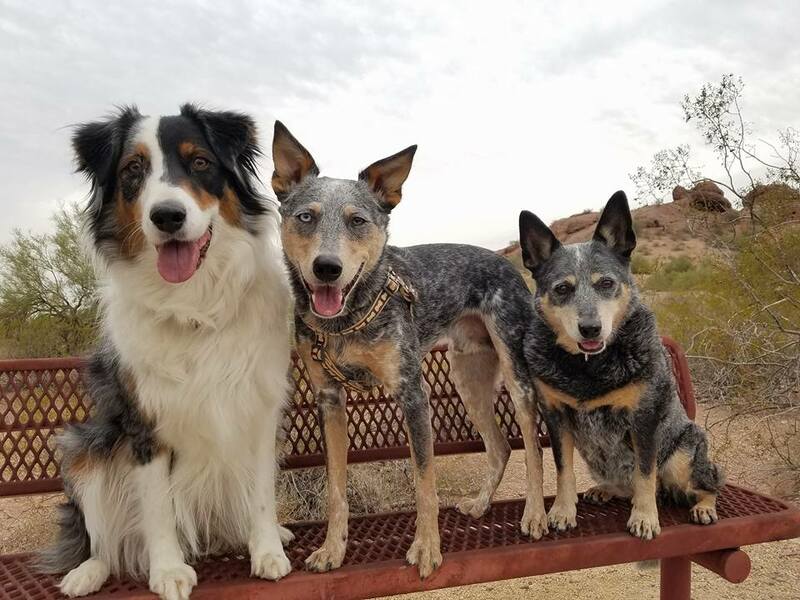 Bella, Terra, and Kronos are contestants in the Arizona Foothills Magazine Dog Days of Summer contest for cutest dogs. Help them win by voting for their picture here-voting is unlimited and goes until September 11th, 2015. PORTLAND, ORE. (March 16, 2015)—Women in the Pet Industry Network (WIPIN) has announced Michele Helwig Nelson of Castle Rock, Colo., as the winner of the third annual contest, held each spring, to design a cover for the organization’s semi-annual magazine for and about women in the pet industry. Nelson’s winning design will grace the cover of the digital Top Women in the Pet Industry Magazine to be published mid-May. This will be the sixth issue of the magazine published since 2012. Collectively, these have had a two million reach. Perfectly niched for the $59 billion U.S. pet industry, which is expected to reach $68 billion by 2018, the publication is singular in its focus on women at work in all categories of the thriving pet industry. 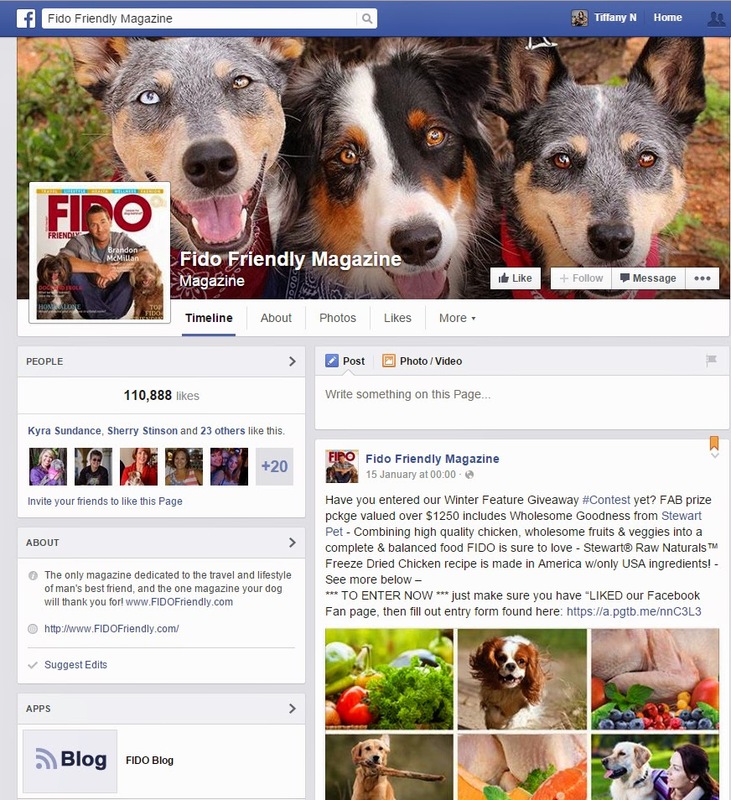 Headquartered near Portland, Ore., WIPIN serves a worldwide membership of women in the pet industry. 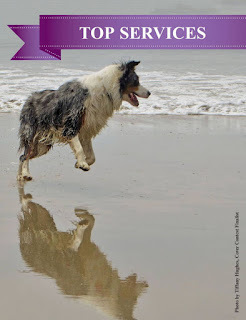 The more than 550 members include pet-sitters, vets, artists, animal psychics, food and product manufacturers, designers, groomers, kennel, franchise and pet store operators, trainers, breeders, marketing specialists and animal welfare groups. WIPIN is the only organization serving professionals in all segments of the pet industry as well as all types of pets -- dogs, cats, birds, fish, farm animals, reptiles, small animals, horses, pocket pets and exotics. The breadth of the WIPIN membership is unique in an additional way: It ranges from women working at their pet business singlehandedly or in Mom-and-Pop fashion to those managing teams, decisions and missions at a corporate level. 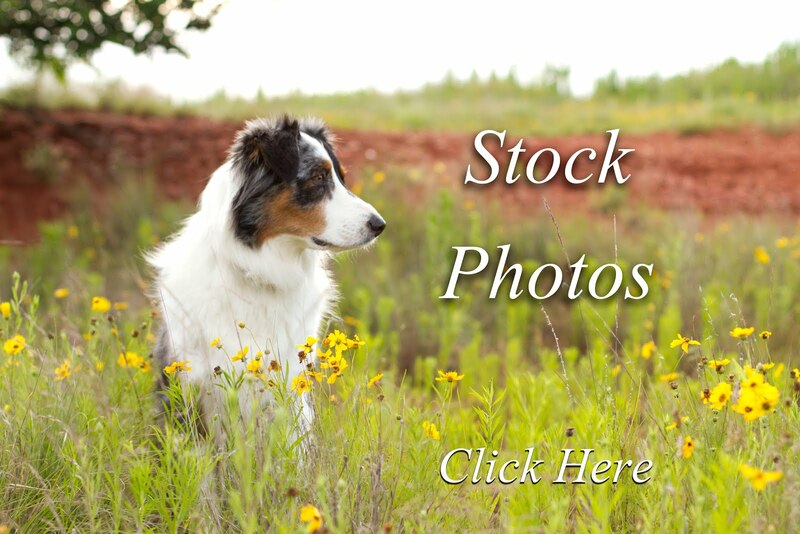 Photos of Terra and Bella are finalists in this week's Dog Photo Contest Page-A-Day Calendar! It would be so awesome for one of them to appear in the calendar! 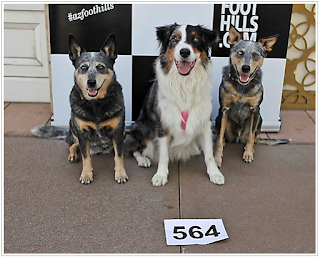 Please help one of the girls win by voting for them here: http://www.pageaday.com/contests/dog-photos. I won't ask you to pick one over the other, so please cast your vote based on your personal favorite :) Voting can be done until 9 am EST Monday February 2nd, 2015. Super exciting news! 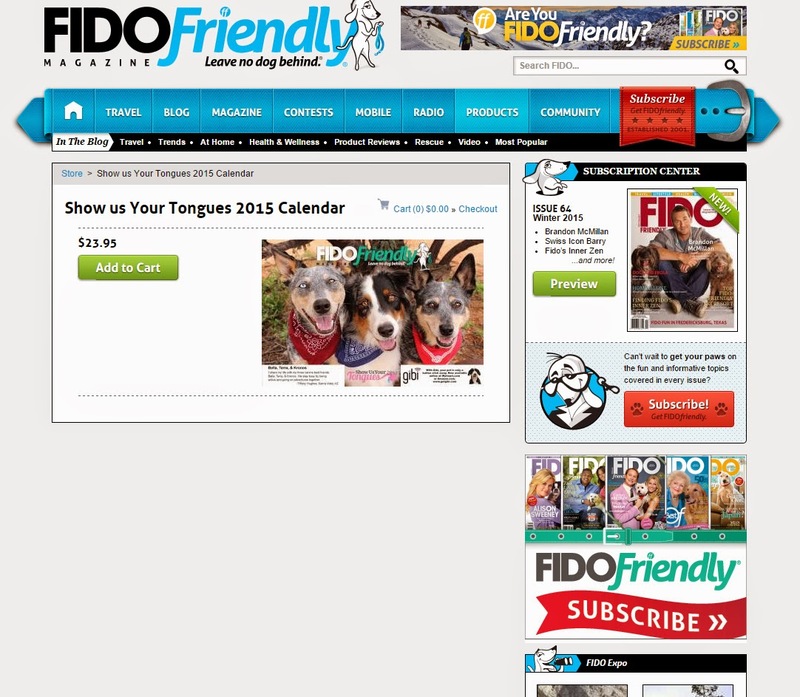 One of my pictures of Bella, Terra, & Kronos was chosen as a Finalist for Fido Friendly Magazine's 2015 Show us Your Tongue Calendar Cover! And the even more exciting news is that it won the public voting and is this year's Calendar Cover! 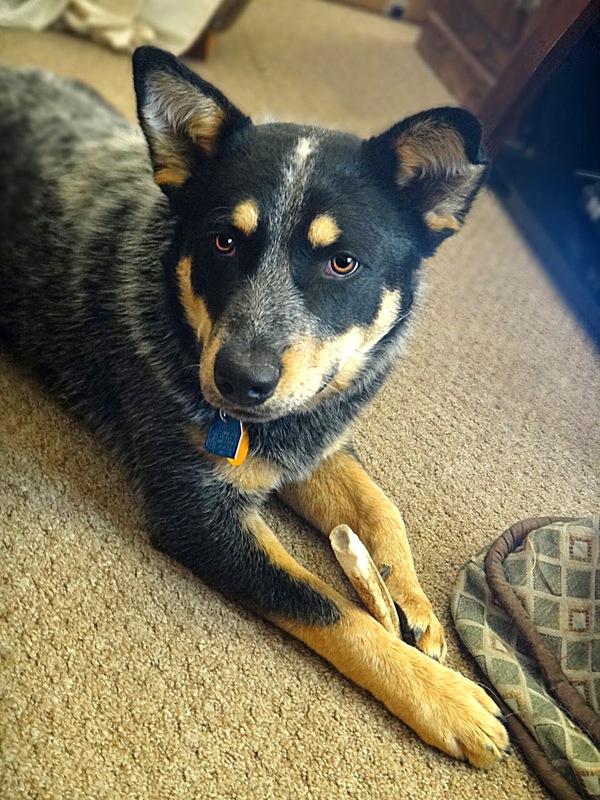 I picked up a dog from a lady in Nogales and am back fostering with Arizona Cattle Dog Rescue. I'm now moved into my new house, the estate sale is over, and the other house's sale will be finalized soon. I'm almost completely unpacked, and then it's time to set up my office and organize some paperwork and then everything will be where it needs to be and next will be preparing and planning for the next few months. Stay tuned for lots of fun and events coming up!